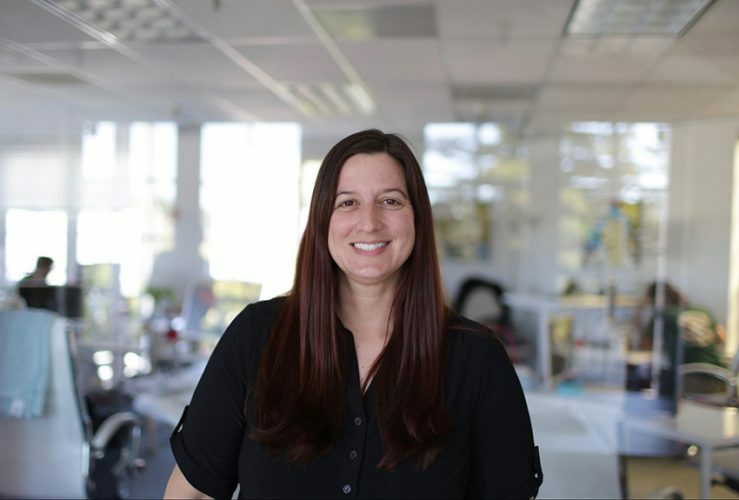 Kiosk is excited to announce the addition of Lisa Zanassi to our SEM team as Senior SEM Manager. She joins us from LegalMatch, the industry leader in legal marketing, where she drove search marketing efforts that connected countless individuals and small businesses with the right attorney. She brings with her a very strong sense of how to define and attract the best-qualified leads, when time is of the essence for a client. We’re excited to have her apply the same set of focused and well-rounded search-management skills to our Kiosk clients.